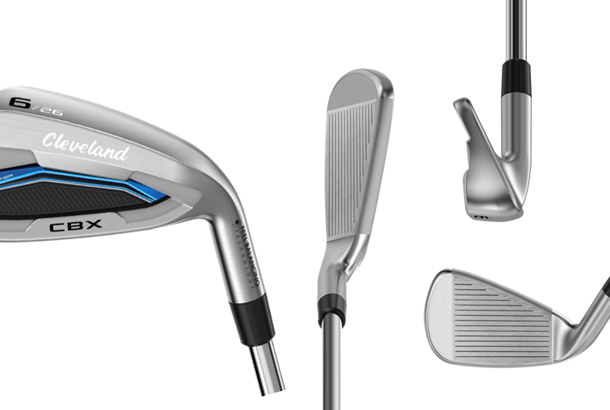 Cleveland have revealed a new Launcher Driver and Woods in addition to Cleveland Launcher irons, with focus of design being to make a significant difference in a golfers performance. 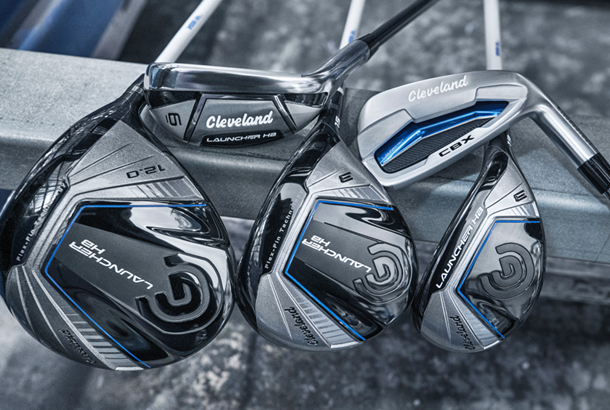 The Cleveland Launcher HB Driver, Woods, hybrid and irons mark a significant shift back to the equipment market for the brand after a few years away. Cleveland stepped back from the golf equipment market a few years ago because they wanted to re-establish themselves as a short game brand, but with sales of the Cleveland RTX wedges and 2135 putters on the up they felt the time was right to reintroduce their famous Launcher family. Their engingeers reckon now’s a good time to bring the Cleveland Launcher back as there’s a major disconnect between prices and performance when it comes to new equipment. There’s no doubt costs are rising but Cleveland reckon golfers aren’t seeing significant performance gains for the extra investment. And their engineers say part of the problem lies in excessive weight adjustability which positions quite large amounts of mass in less than ideal locations within new club head designs. 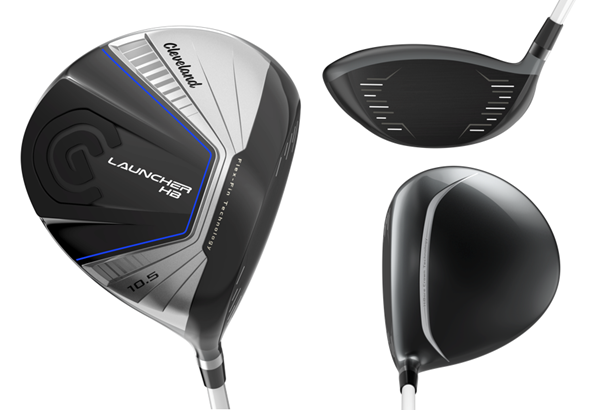 So Cleveland have set out their stall and gone after designing a Launcher range that’s non-adjustable, yet offers avid golfers true performance benefits in terms of distance, forgiveness and control. This is how they’ve done it. Cleveland say they've designed the Launcher HB woods by only focusing on technologies that impact performance. 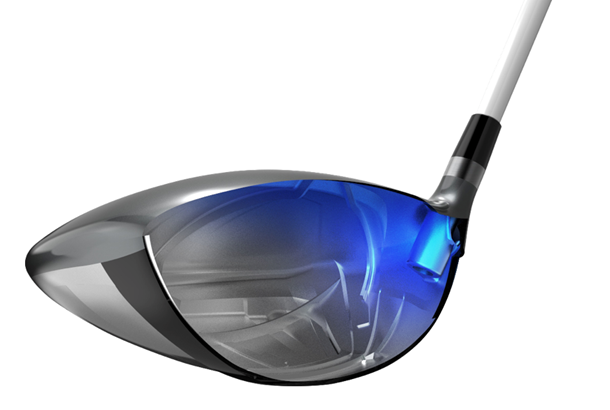 So they've created a low-deep CG driver capable of producing a high-launch, low-spin flight which combines speed, distance and control. But how did they do it? Cleveland’s stepped HiBore crown was a massive feature on the original and they’ve brought it back on the new Cleveland Launcher HB. Cleveland’s boffins reckon their new design allows the crown to flex more at impact promoting higher ball speeds, but it also means they’re able to position more mass to produce a high-launch low spin trajectory. Specially shaped fins on the sole towards the toe and heel of the club compress at impact, transferring more energy back to the ball for extra ball speed and distance especially on shots impacted towards the heel or toe. Cup faces are nothing new to drivers but Cleveland reckon theirs creates higher COR (flex and rebound) across the entire face than the competition. This means unmatched ball speed and carry distance for the average golf when combined with all the other speed tech in the Launcher HB. Cleveland reckon adjustable hosel drivers have plenty of inefficient weight housed in the hosel so they’ve done away with the idea. The HB’s glued hosel means their designers have freed up more weight to redistribute to create a higher more forgiving ball flight. 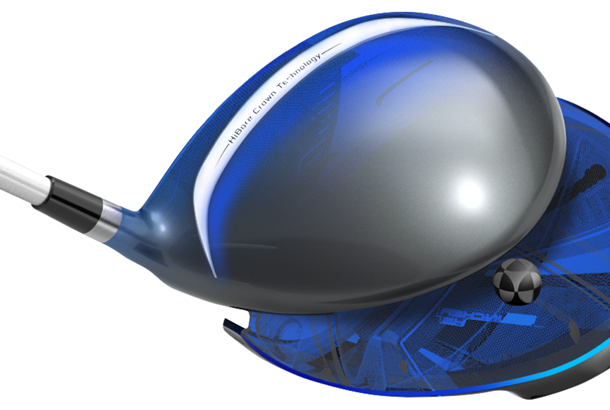 Speed’s everything in golf and by going lighter it means golfers can increase head speeds. The HB’s new high balance point (counter balanced) 50g Miyazaki C shaft is super lightweight but because it’s low-torque you don’t lose stability, which Cleveland say makes it more accurate so you can expect to hit more fairways. Just like the HB woods, the new Cleveland CBX irons are a striped back design, with focus poured into areas of the design which make a significant difference in a golfers performance. Here’s what's changed. Cleveland have been big fans of V-Soles in their wedges for years so it makes perfect sense to use them in the new CBX irons. They reckon a shallower angle in the long irons and steeper in the short means you get every iron in the set through the turf smoother and faster than you would a traditional model. Cup face tech has spread from the driver market in recent years. Thanks to new materials and processes the CBX is thinner ad hotter not just in the centre but across the entire face which Cleveland say delivers great consistency and results no matter where you impact shots on the clubface. 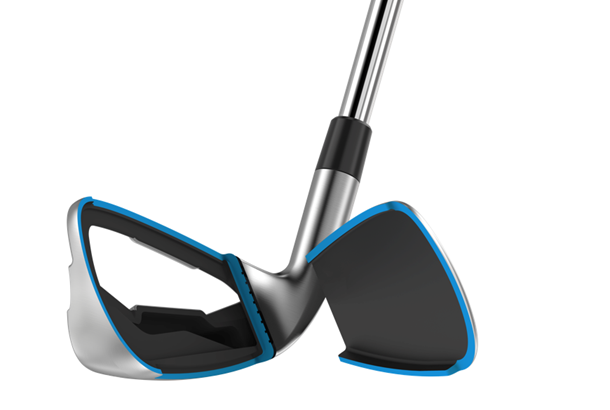 It's brilliant tech, Cleveland are bringing it over from what they know about wedge design. By removing weight from the hosel its possible to nudge the centre of gravity closer to the centre of the face which means you not only get better feel and feedback from every shot but also more ball speed. Game improvement irons of the past haven’t always been the most pleasant to play with as they’re often pretty ugly, but Cleveland say that’s all changed with the CBX. The long irons are designed to be low-profile and easy to launch while the shorter irons are more compact to offer decent control. Ever since reverting to being a short-game brand a few years ago Cleveland have always said their wedge faces are the most efficient for delivering maximum spin and consistent distance control. 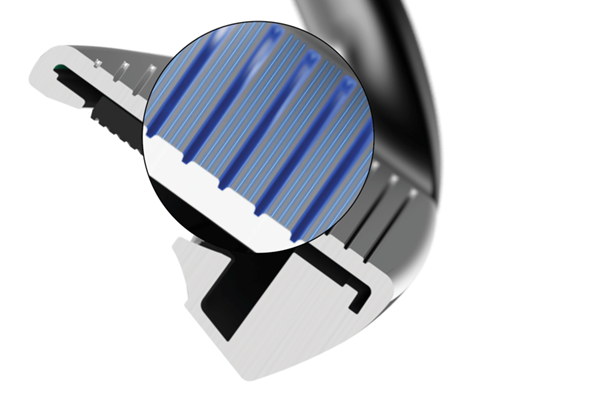 Well each CBX iron now has the same tour zip grooves and laser milling so you can expect improved performance on approaches and especially playing from the rough. And just in case you prefer hybrids over irons or your game really needs another level of forgiveness Cleveland have created the Launcher HB just for you. 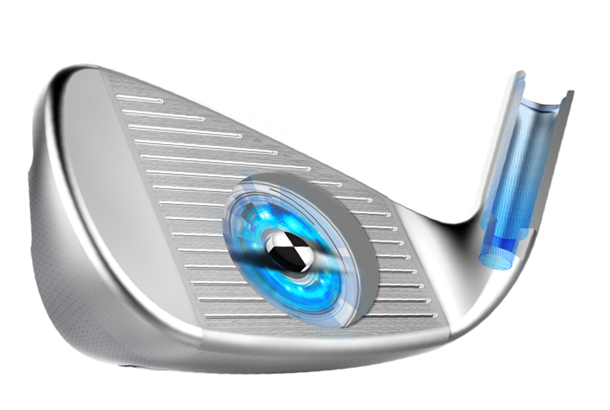 Their engineers say the hybrid/iron set deliver hybrid like forgiveness and trajectory in a set of irons, this is how. Hollow body constructions are more and more popular nowadays for irons as they’re more forgiving than a traditional cavity back. 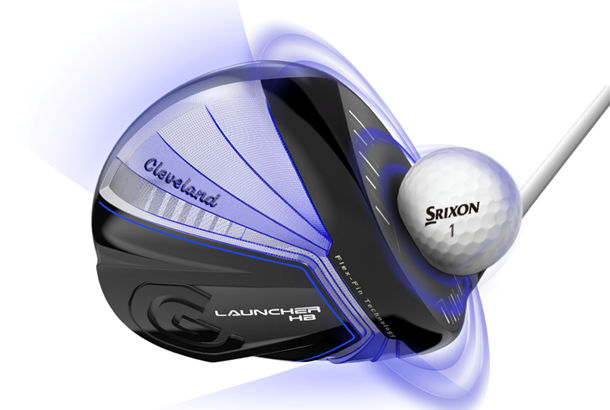 Cleveland say the Launcher HB moves weight to the perimeter of the head, creating a very high MOI and stable head. For you it means consistent ball speed and distances on both toe and heel strikes, which can only help improve accuracy. Just like with the HB woods a stepped crown removes mass from above the golf balls equator and repositions it lower and deeper to increase launch and forgiveness. Making the HB a super playable and forgiving option. The HB’s ultra-thin HT1770 face frees up more mass from the face to increase perimeter weighting but it's also able to flex more at impact to deliver higher ball speeds and improved carry distances. The long irons have heads shaped like hybrids to help launch shots into the air, particularly with lower swing speeds and for improved forgiveness. The short irons are much more iron-like to promote control. Expect to see the whole new Launcher range in golf shops from the 15th September 2017, for more informatiuon visit www.clevelandgolf.co.uk. How to choose a new driver?